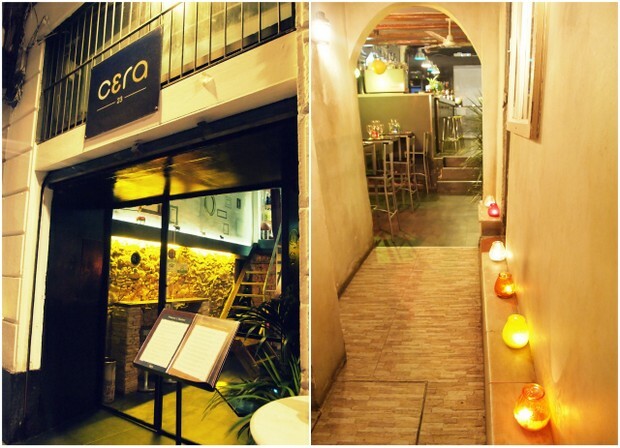 Cera 23 is located in the moody atmospheric cobbled streets of the Ravel area in Barcelona. An up and coming area, popular with the local art scene. 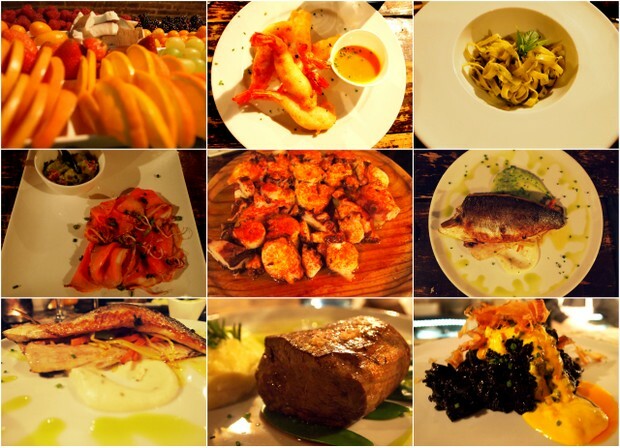 Ruben, the owner, originally a lawyer from Galicia runs the place seamlessly. This place oozes romantic charm and character. 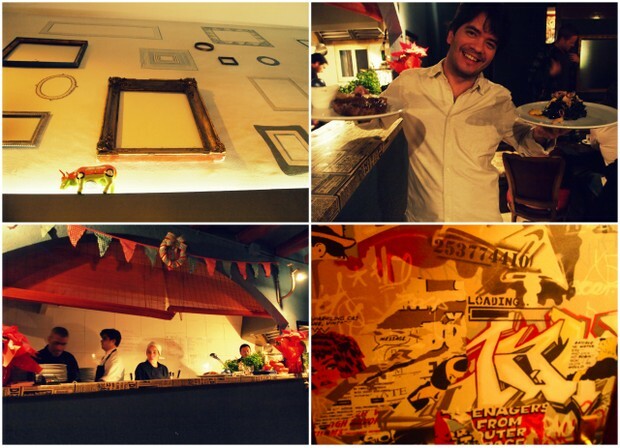 The buzzing atmosphere is catchy as the team cook mouth watering dishes served in a cosy candlelit romantic atmosphere.